I made this Side by Side Card about two weeks ago and it has been sitting on my filming table since. I just wasn’t sure I liked how the Foxy Friends set looked with this card. But then, I received my Party Pandas Sale-A-Bration set and inspiration hit! I love how these twirling, dancing, happy pandas look on this card! The bright colors are also really fun on this whimsical card. It’s perfect for kids both big and small! The Glitter Enamel Dots really punch up the fun factor on this project with their hint of shimmery goodness. I can’t help but smile when I look at this adorable card. What stamp set do you think would work for this Side by Side Card? Love these little panda dudes? You can earn them for FREE with a $50 purchase in my online store during Sale-A-Bration! Want even more free stamps and supplies? 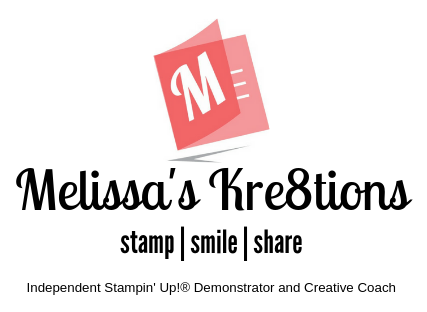 Let me throw you a virtual party for you and your friends on Facebook or via e-mail and earn even MORE Stampin’ Rewards during Sale-A-Bration with a qualifying party! Check out the Sale-A-Bration brochure below for more details.